It looks like some banks haven’t learned their lesson since the huge PPI mis-selling scandal that has swept the nation. This comes as one trade union contacted the Financial Conduct Authority’s incoming chief, Andrew Bailey. 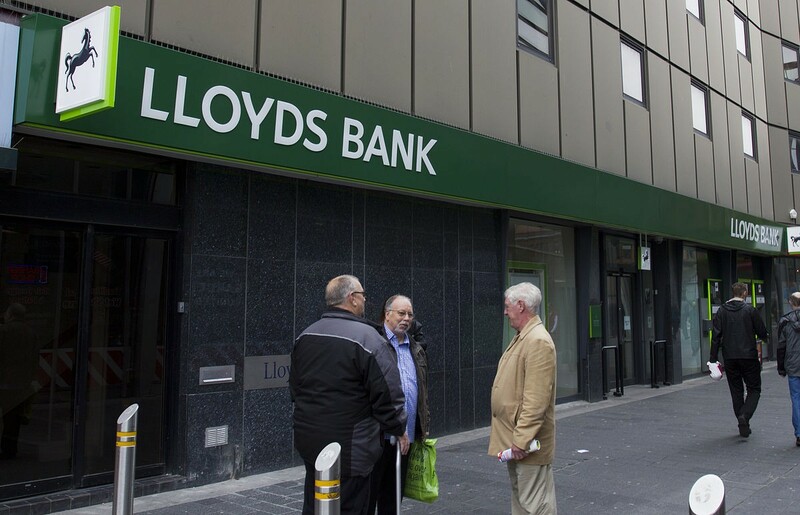 The trade union TiM were contacted by staff at Lloyds branches, with reports that they are still under pressure to push products on customers when they don’t actually need them. The bank’s internal document – called their ‘minimum competency standards’ – has been scrutinised. The document shows how members of staff at the bank are expected to sell one of each of Lloyd’s products in branch, every month. Bank employees being pressured into selling products is not a new phenomenon, but considering the mis-selling scandals found over the last decade, Lloyd’s behaviour is surprising. If you have any problems regarding PPI or mis-selling claims, get in touch with our friendly team on 0800 612 7958 or email info@enjayclaims.co.uk.